Drove out to North Las Vegas the other evening, with my good friend Brenda, to catch a preview of a fantastic light show inside the Craig Ranch Park (628 W. Craig Rd,), presented by Boyd Gaming titled, “China Lights.” It’s beautiful! 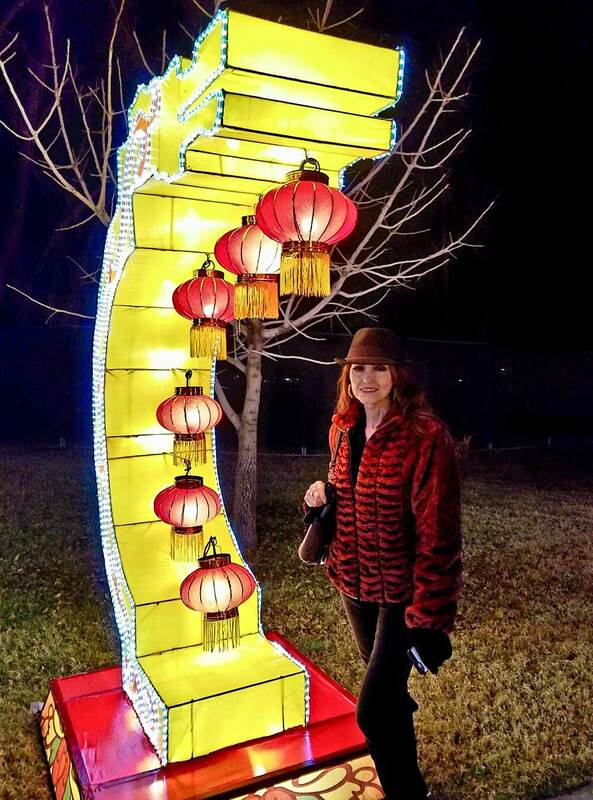 There are more than 40 gigantic lantern displays and each is different, unique, and has its own personality. A few are active, and one I really liked was a cute frog that changed colors. Each sculpture is covered with silk on specially styled frames, built and shipped from China to the United States. The lighting is the secret, as during our tour a few were still not hooked up to the system, and were rather blah. But one can see exactly how beautiful it’ll be once it is hooked up. The Park itself is huge and there seems to be ample parking, with some handicapped spots close to the entrance. “China Lights” is a family event. Be prepared for a nice, rather long, casual walk, as it is spread out over the park. 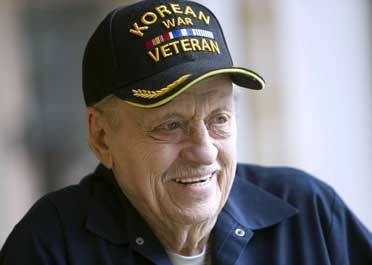 There are plenty of places to stop and rest for us senior citizens. Ladies should wear flat shoes, and everyone should dress for warmth. Midway through the walk there are a couple of food stands, and picnic tables. Each night, I’ve been told, there will be some live entertainment, along with Chinese cultural demonstrations, and special displays. 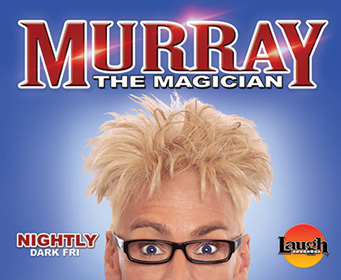 Believe me when I tell you–the kids will love this event. On Chinese New Year (Feb 16) there will be a very special presentation with fireworks, food specials, and gifts. 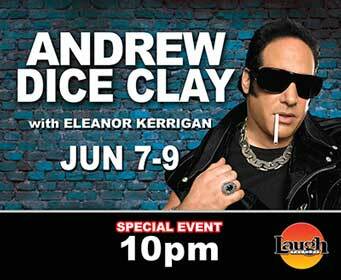 A $10 surcharge will be in place for this special, and tickets will be limited. The show opens tomorrow, Friday, Jan. 19 and runs through Sunday, Feb. 25, from 5:30 p.m. to 10:00 p.m., with tickets priced from $20 for adults, to seniors and children (age 5-17) $12. 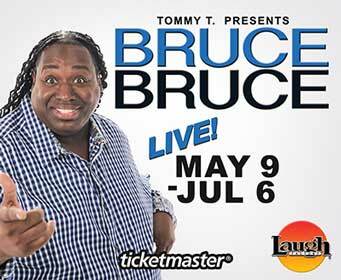 For tickets and more information visit: www.chinalightsLV.com. Celebrated entertainers Clint Holmes and Earl Turner are taking the stage together to celebrate the ‘soundtrack’ of our lives in SOUNDTRACK: Your Songs. Our Stories. The Show. 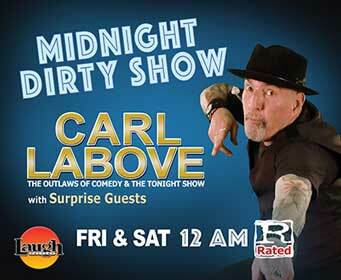 The latest collaboration between these two Las Vegas legends will debut inside the famed Westgate International Theater at the Westgate Las Vegas Resort & Casino Wednesday, February 14, 2018 at 7:00 p.m.
SOUNDTRACK: Your Songs. Our Stories. The Show. 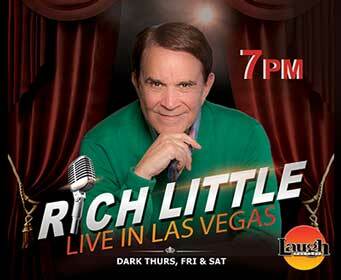 combines the talents of two of Las Vegas’ most beloved and highly-regarded entertainers, Clint Holmes and Earl Turner. Based on the music of our lives, past and present, Earl and Clint will combine their unique energy, voices, humor, and life experiences to bring new life to the music that makes up the soundtracks of our lives. The audience will reminisce to songs that make us all ‘remember when’ and celebrate the music of some of today’s great contemporary artists. These two entertainers have often shared each other’s stages as headliners and for more than two decades, lent their voices to each other’s award-winning shows. 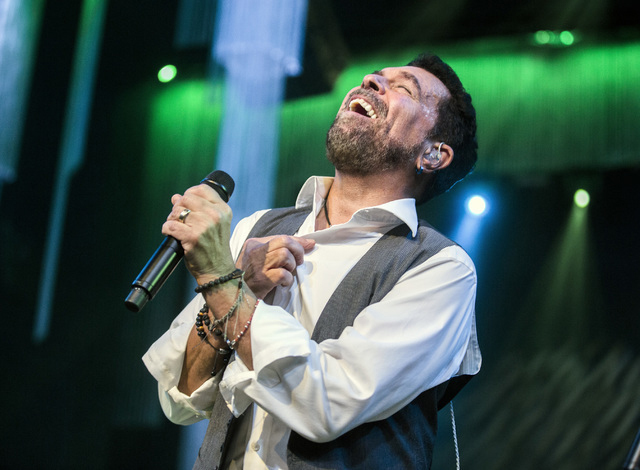 Now, having combined their talents on the same stage and in the same show, there will be no doubt in Las Vegas as to the city’s most entertaining and organic vocal experience. Featuring a live eight-piece band and the musical direction of Christian Tamburr, a three-time Down Beat Magazine Music Award winner, this musical performance will rock the historic International Westgate Theater. Clint Holmes is simply one of the country’s finest vocalists. 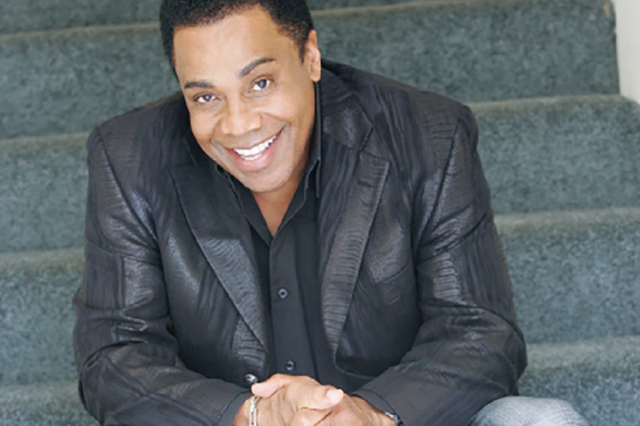 A consummate entertainer, performer and recording artist, Holmes scored a number-one hit in 1972 with “Playground in My Mind.” He has established a long resume of accolades and accomplishments, including “Singer of the Year” in both Las Vegas and New York City. His latest album Rendezvous has been nominated for two Grammy® Awards in 2018. Earl Turner, a multi-talented singer, songwriter, musician, dancer and actor, saw the Las Vegas Review-Journal name him “Male Vocalist of the Year” and “Las Vegas’ Most Dynamic Performer.” A 30-year veteran of Las Vegas showrooms and countless casino theaters across the country, Turner was honored when Harrah’s New Orleans Hotel and Casino named a showroom for him during his multi-year engagement and he was inducted in the New Orleans Music Hall of Fame. The chemistry and camaraderie of these two powerful performers will provide an explosive and unforgettable evening of entertainment. SOUNDTRACK: Your Songs. Our Stories. The Show. 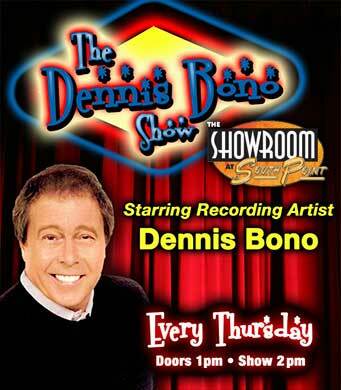 will quickly become a musical happening not to be missed. SOUNDTRACK: Your Songs. Our Stories. The Show. 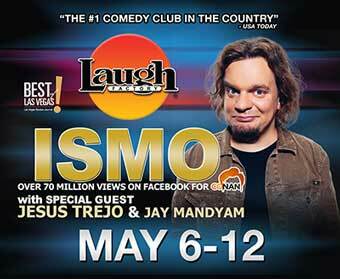 will perform Thursday through Sunday at 7 p.m. inside the International Westgate Theater at Westgate Las Vegas Resort & Casino, beginning Wednesday. February 14, 2018. 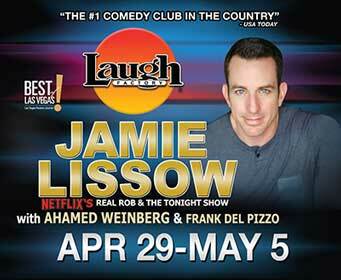 Tickets are $48, $58, $78, and $98 plus tax and fees and can be purchased at the Westgate Las Vegas Resort & Casino Box Office at (800) 222-5361 or online at www.westgatelasvegas.com. 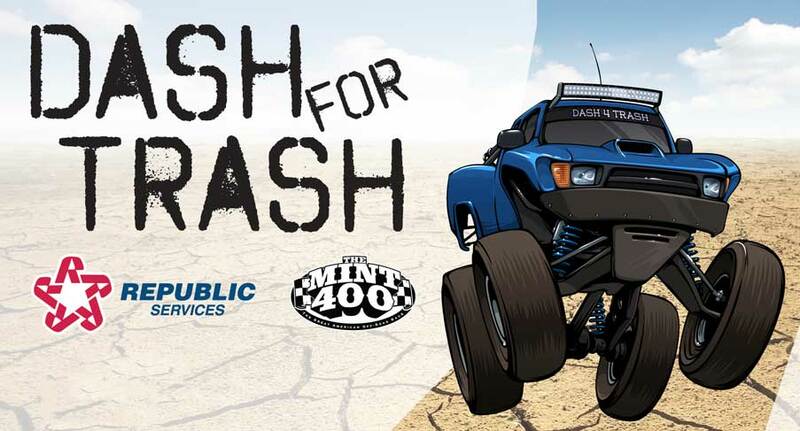 In 2017, Republic Services collaborated with the Mint 400 for their inaugural “Dash for Trash” event. Volunteers removed 14.54 tons of waste from the Nevada desert in the Jean area, but the team identified more work to be done. This March the group hopes to double that effort. The Mint 400/Republic Services Desert Clean-Up will be focused around the Jean OHV area – land that is not only used for The Mint 400 race course, but also for numerous races throughout the year spanning multiple off-road organizations. The Mint 400 & Republic Services would like to invite all off-road enthusiasts and members of the Las Vegas community to spend a day in the dirt, cleaning up our race course. Participants will receive an official limited edition of the Mint400/Republic Services T-shirt and automatically be entered a massive industry raffle that will include thousands of dollars in donated off-road parts, accessories, and swag from industry leading companies. Those planning on helping to clean-up the desert are asked to bring their own drinks, snacks, plenty of proper clothing for the weather that day, sunscreen, and work gloves to protect your hands. You will not need an off-road vehicle to access the clean-up sites. You are being asked to pre-register on line by going to: http://themint400.com/donttrashthedesert/. 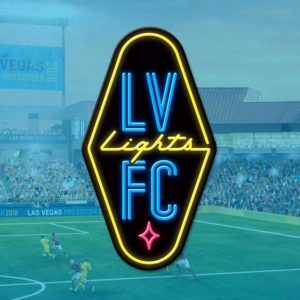 Las Vegas Lights Football Club (FC) is opening its doors to public and media viewing on a near-daily basis this season. Moving forward, all outdoor Lights FC training sessions will be open, with a schedule maintained at www.lightFC.com/training daily. Unless otherwise noted, all outdoor training will take place at the Kellogg-Zaher soccer complex at 7901 W. Washington Ave., Las Vegas, NV, 89128). Bookmark the page, and make sure to check the most current updates to its schedule each day before attending. Single game tickets for Lights FC’s first four home matches – the three Soccer Spring Training MLS preseason contests and the March 24th USL regular season home opener – are now on sale, starting at just $15. Single game tickets can be purchased by visiting www.lightsFC.com/singletix., or by calling 702. 728.GOAL (4625) during regular business hours. Lights FC 2018 season tickets are also still on sale, and start at just $200, with each season ticket purchased including a free team jersey (valued at $80). Tickets for groups of 10 or more are also on sale, starting at just $18 per ticket, with each ticket purchased including a free Lights FC scarf (valued at $20). 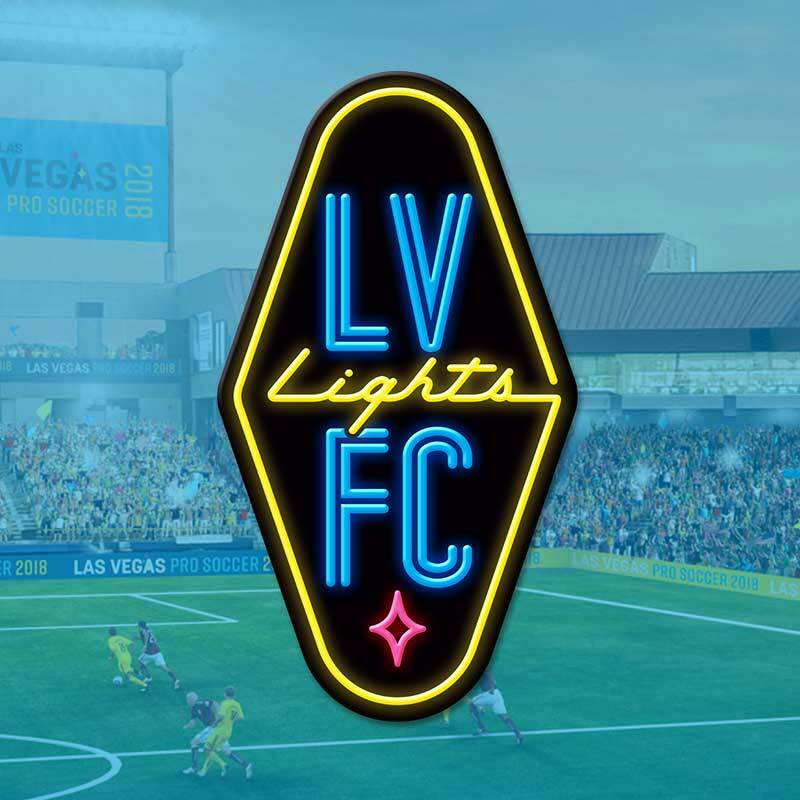 Lights FC, is the 33rd team in the USL, and will begin preseason play at Cashman Field in February 2018, with a home schedule of 20-plus matches running through at least October 2018. While sharing Cashman Field during the inaugural season with the Las Vegas 51s, the stadium and playing surface will be converted to a fully natural grass playing turf to provide and intimate, authentic soccer environment for each home match. 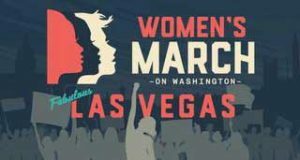 On Sunday, January 21, 2018, the Women’s March, allies, and supporters will come together in Las Vegas to kick-off a national voter registration and mobilization tour — #PowerToThePolls. This major mobilization, which takes place on the first anniversary of the historic Women’s March on Washington, will be the first of a multi-state tour in target swing states to register new voters, engage impacted communities, and harness collective energy to advocate for policies, as well as elect more women and progressive candidates that reflect our values. Honorary Chair of the Las Vegas Women’s March “Power to the Polls” is Elaine P. Wynn. Honorary Vice-Chair is Rose McKinney James. Expected speakers include: Cecile Richards, president of Planned Parenthood Federation of America; U.S. Sen. Catherine Cortez Masto (D-NV); U.S. Rep. and U.S. Sen. Candidate Jacky Rosen (D-NV); U.S. Rep. Dina Titus (D-NV); Dr. Melissa Harris-Perry, professor and political commentator; U.S. Rep. John Lewis (D-GA); Alicia Garza, co-founder of Black Lives Matter and Special Projects Director of the National Domestic Workers Alliance; Nina Turner, president of Our Revolution; Rev. William Barber III, civil rights activist, Marisa Tomei, Oscar Award winning actress; U.S. Rep. Sheila Jackson Lee (D-TX), Idaho State Rep. Paulette Jordan (D-ID), Jane Kim, San Francisco Supervisor and Mayoral Candidate, Anna Galland, executive director of MoveOn.org, Ashlee Marie Preston, civil rights activist; Maria Teresa Kumar, president & CEO of VotoLatino; María Urbina, national political director at Indivisible, Dr. Kimberlé Williams Crenshaw, scholar and civil rights advocate; Women’s March co-chairs Tamika Mallory, Linda Sarsour, Carmen Perez, Bob Bland, and more. The event will take place at the Sam Boyd Stadium, 7000 E. Russell Road, Las Vegas, Nevada: 11:00 a.m. to 4:00 p.m. PST. Doors open at 10:00 a.m. PST; strollers, purses, and backpacks are allowed but will be checked by security; food and beverage available for purchase from Sam Boyd Stadium concessionaires only (outside food and drink not allowed except for sealed bottles of water 20 ounces or less and snacks for babies or medical needs). Well, gang, I hope you can get out to see those fantastic Chinese Lanterns. It’s truly and wonderful experience.